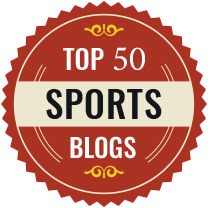 Simon Chadwick is a Professor of Sports Enterprise, University of Salford and the author of this article which was originally published in The Conversation, an independent source of news and views from the academic and research community. Most football fans will still be reflecting on France’s win, Germany’s failure, Messi’s frustrations, Harry Kane’s goals and the rest. Yet many of us who followed the off-field games just as closely will have found the World Cup a largely uneventful tournament. This was despite pre-tournament hyperbole that portrayed Russian president Vladimir Putin as the tyrannical leader of an evil empire. Once the football started, Putin largely disappeared from view and let his soft power fest roll out before the world’s eyes, thereby neatly avoiding public scrutiny. Putin faces some serious domestic issues, though it is overseas where things could seriously kick off. Under his leadership, Russia has twice used sport as a springboard for military interventions: following the Russian national team’s success at the European football championships in 2008, it invaded Georgia; and following the Sochi Olympic Games in 2014, it annexed Crimea. It is therefore not beyond the realms of possibility that we will see Russia similarly asserting itself post-World Cup. Indeed, shortly before the world got distracted by football, Russian ally Syria recognised two of Georgia’s breakaway regions – Abkhazia and South Ossetia – as independent countries. This could well be a portent of things to come in the next few months. While we wait to see if Putin will indulge in any post-tournament political machismo, world football already faces a number of increasingly pressing issues, not least what is happening in the Gulf. Saudi Arabia is now into the second year of a bitter feud with regional rival Qatar. During the World Cup, Saudi authorities complained about Qatar to FIFA, claiming that Qatar’s coverage of the Saudi national team’s performances was disparaging and overly politicised. The channel involved was BeIn Sports, an offshoot of Qatar’s state-funded broadcaster Al Jazeera. Though the Saudi government in Riyadh vehemently dislikes Al Jazeera, BeIn had nevertheless legally acquired the rights to broadcast the World Cup across the region, including in Saudi Arabia. But the World Cup saw the sudden emergence of a previously unknown Saudi-based entity – Beout Q – which began broadcasting BeIn content under its own name. Saudi Arabian officials denied their involvement in the content piracy, though some were unconvinced. With Riyadh reportedly behind a US$25 billion proposal to develop FIFA’s Club World Cup, and Qatar hosting the next World Cup (with its players using Saudi-rival Iran’s Kish Island as a training camp), it seems likely that football will remain caught in the crossfire of an intensifying proxy war in the region. 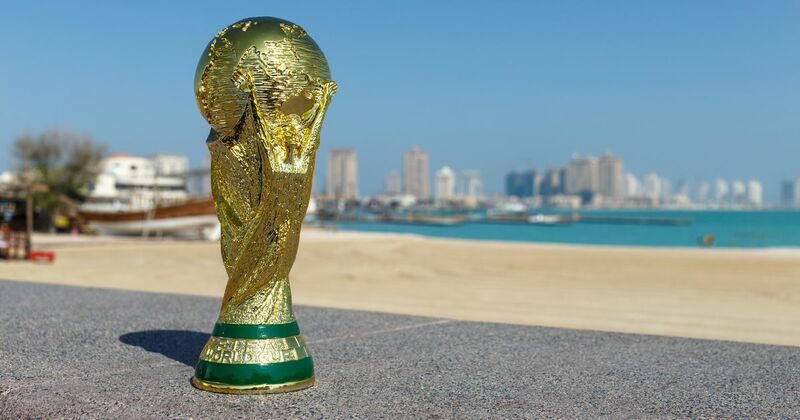 Ahead of its World Cup, the government in Qatar may think that it has successfully negotiated its way through endless allegations of corruption and ongoing criticism of its stance on immigrant labour rights. However, sports mega-events always shine a light on a country’s deficiencies and failings pre-tournament so Qatar had better prepare itself for what is still to come. Cynics will continue to question the country’s right to host the event, not least because former FIFA head Sepp Blatter has his controversial fingerprints all over the successful bid. Meanwhile, many people, especially Europeans, are still worried about the tournament’s switch from June/July to November/December, when the weather will be slightly less hot. There will be other issues, too, as Qatar is a small country with a population of less than 3m. The influx of large numbers of fans, some of whom may be intent on getting drunk and fighting, will be challenging and a lack of hotel rooms means some may have to stay in tents and on boats. Before we get there, however, there is also the matter of what happens in 2021. The summer before each World Cup, FIFA stages the Confederations Cup – a competition for the winners of each continent’s respective championships. Following uproar about Qatar 2022 being moved to December (mid-season for many leagues across the world), it is extremely unlikely that similar, disruptive, arrangements will be made for the “Confed”. Hence, another host is needed and there are rumours that China, which has huge football ambitions, is keen to step into the void and help.